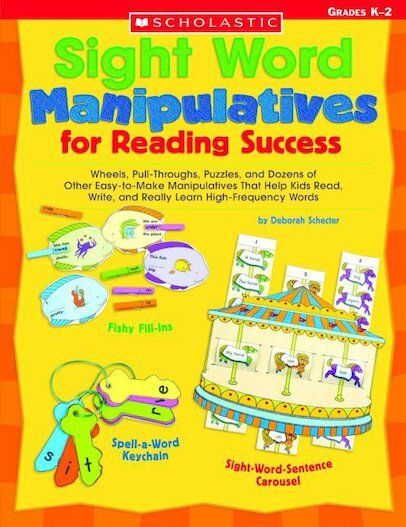 Help budding readers master must-know sight words and build the automaticity and fluency they need for reading success! From flash cards and flap books to pull-throughs and puzzles, this big collection of engaging ideas, activities, and manipulatives will give students of all learning styles repeated opportunities to spell, read, and write words from the Dolch list. Packed with reproducible patterns and easy how-to’s!